As a property manager, you no doubt have a lot of responsibilities on your plate. There will always be something that needs to get done, some tenant who needs to talk to you, and some problem that needs to be resolved. But with the backing of a solid team, you’ll be able to meet the challenges that arise on any given day. One project that can be challenging is a Uxbridge, ON window replacement project. Will you be dealing with such a project this year? Finding the right window replacement company will make things a whole lot easier. But there are some mistakes that you need to avoid if you don’t want to end up with headaches. You should avoid making a buying decision while focusing only on the cost of acquisition. That’s a cost that needs to be considered, but it’s really just one of many costs that will help you determine whether to go with one brand over another. As a property manager, you should factor in the added costs related to maintenance, cleaning, and even painting. In other words, the initial purchase price is just one number to consider. You need to add that number to the numbers associated with life-cycle costs after the windows have been installed. Once you know the true overall cost, you’ll be better able to decide what windows to buy. While it’s not wrong to replace an old window with a new version of the same sort of window, you shouldn’t do so blindly. Yes, it’ll be easier to install such a window since it will be an exact replica of the window it is replacing. But by going this route automatically, you could be passing up on better windows that have more features and technologies — perhaps at a lower price point that the one you intend to go with. You can avoid this problem by being open-minded about the new windows you get. Don’t ignore routine maintenance. Failing to take care of new windows could shorten their lifecycle and force you to replace the windows sooner than you normally would. Different types of windows require varied maintenance schedules and care. Find out how the windows need to be maintained and then ensure that they’re properly cared for. It’ll keep your tenants happy, and it will save you from premature window replacement projects. 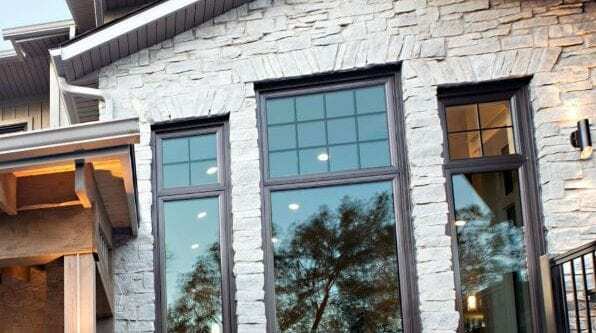 If you have any questions about how to make your Uxbridge, ON window project successful with few (if any) difficulties, get in touch with us Brock Doors and Windows Ltd. Our reputation among property managers is second to none, and that’s something we take pride in. We’ll help with your project from start to finish. We’ll also be a phone call or visit away if you have questions. You can find our office at 1751 Wentworth St Unit 4-6 Whitby, ON L1N 8M2. 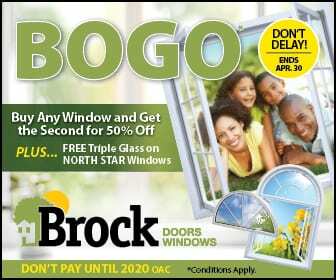 Feel free to stop by, look at some replacement windows, and talk to one of our staff members. You can also call us at (905) 720-3610 for the help you need.